Erika named 2017 Dean’s Medalist! Erika was honored today by being named the College of Liberal Arts 2017 Dean’s Medalist, an honor given to faculty in recognition of their excellence in scholarship and creativity. Read her interview here. 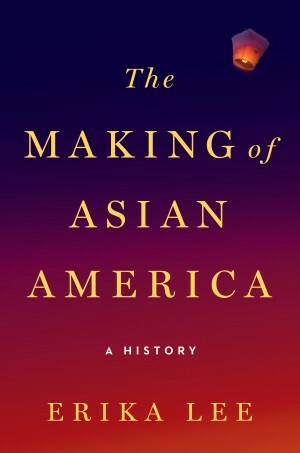 Googlers are reading The Making of Asian America and invited Erika out to the Googleplex in Mountain View, CA for a talk. 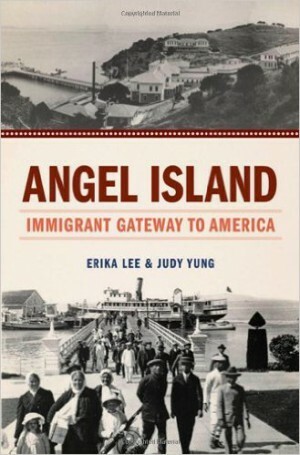 Check out her Google Talk: “Stand Up/Speak Out: The Need for Asian American Activism Today” here. Since launching on January 27, 2017, the #ImmigrationSyllabus has been viewed by thousands around the world. 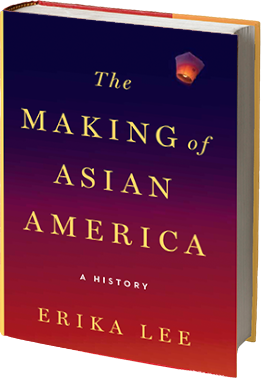 Erika talks to Perspectives magazine about how it all started.